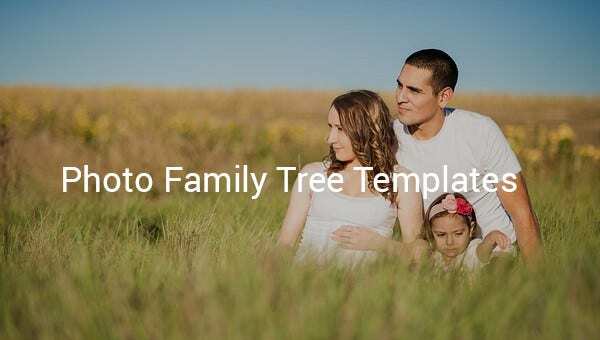 Photo Family Tree Template – 17+ Free Word, Excel, PDF Format Download! 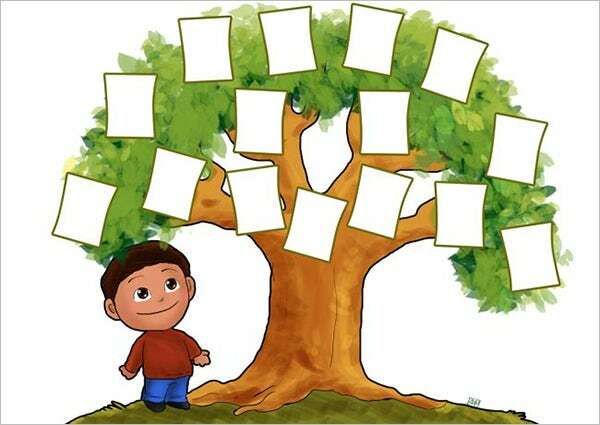 Designed especially for kids, these templates allow them to know about their ancestors. Such frame contains photography of their ancestors taken at a different time and hence aware them about their grandparents and great grandparents. These designer templates help the client in creating a fascinating masterpiece to store family memories and show respect to his roots. 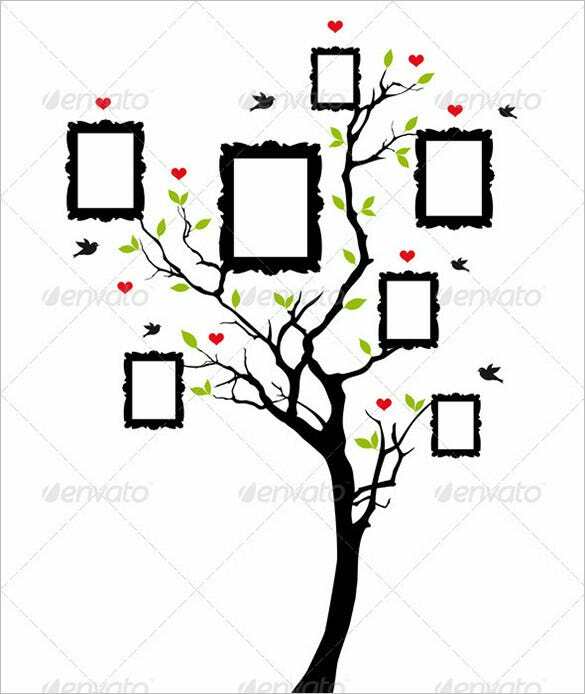 Mostly used in projects assigned by the school teacher in creating a photo family tree, these family tree chart templates comes in handy for adding new creativity on such frames. Thus making those projects stand a class apart. These are simple templates that are designed by experts. Containing memories of all the past, such templates are used to create a family photo album with a beautiful design. 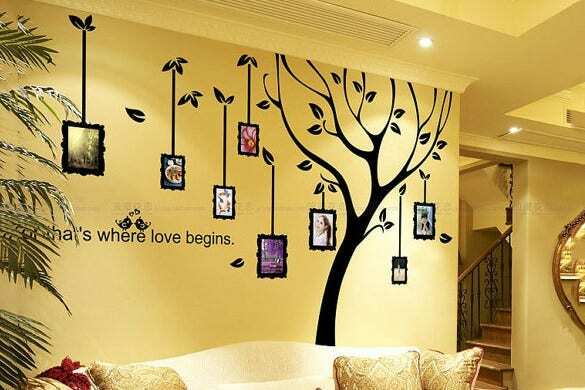 The template comes with unique illustration with branches been drawn and further the photo completes the rest of the tree. 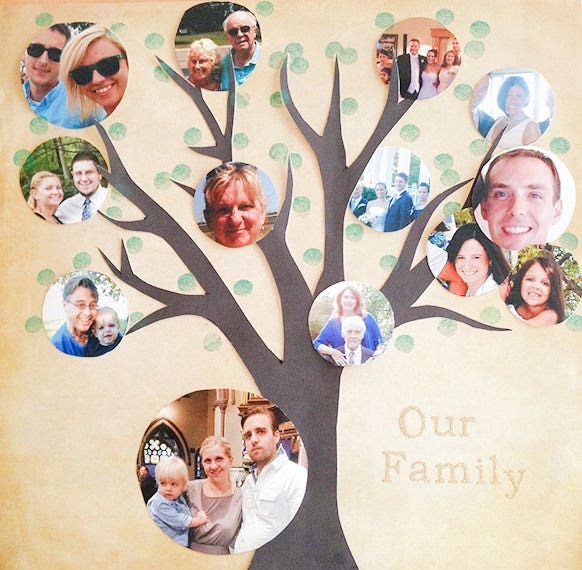 These Photo family tree templates are most convenient for use. Along with a variety of templates available makes them easy for allocating photographs. Such template is easy for customizing and also contains space for adding related information on those photos. Further with a tree in the background and embellished boxes gives them an old school feel. 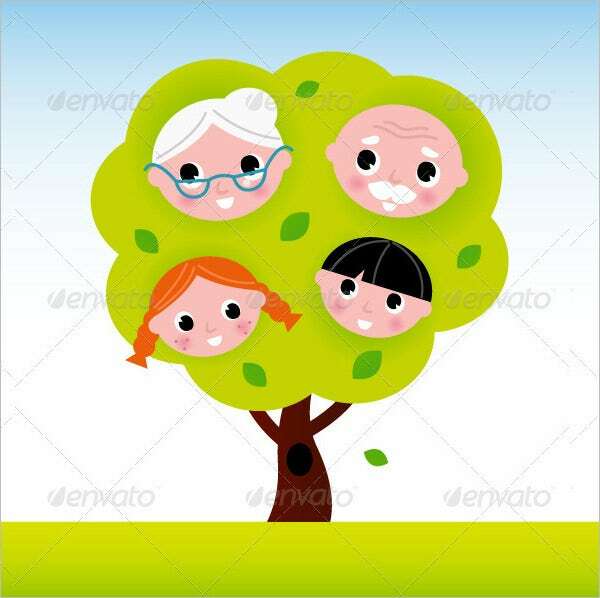 Such Photo family tree template with a cartoonish approach makes them suitable for children. 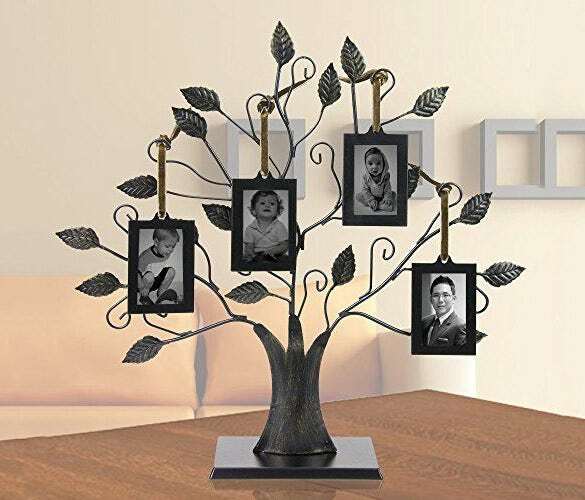 These templates are designed for storing old family photographs of kids along with their grandparents in order to create such fantastic Photo family tree frame. This makes them look good and suitable for project work. These high resolution templates are designed for storing memories associated with the photographs. Such templates contain different frame styles making them superior than other templates. With a tree designed at the background of these templates gives them a more sophisticated looks. 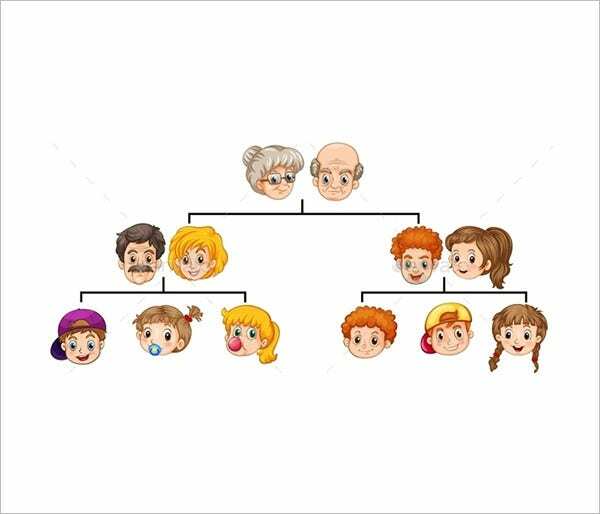 Further used for tracking the family generation and relatives, these templates are handy in practical use. 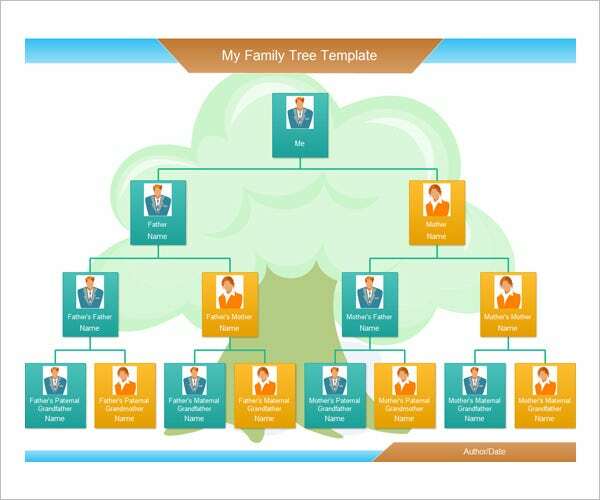 Designed especially for knowing the ancestors of a dynasty, these photo family tree templates are useful for storing old memories. With a nice and elegant blue color at the background makes them a decent look. Further with details of each relative and their descendants makes them informative. 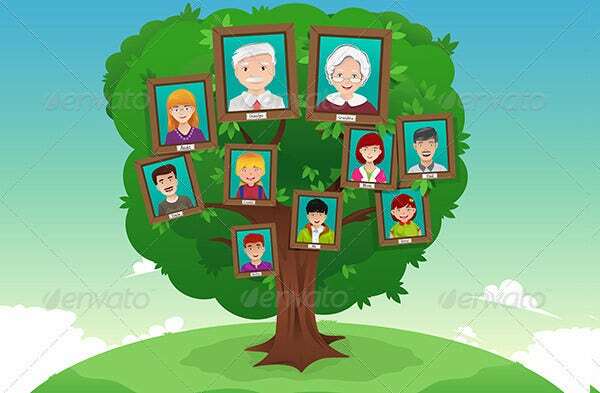 A sample photo family tree template is the one where you get a Free Family Tree Templates with designated boxes for photographs of the family members. There will be the relationship identities below the boxes so that the kid can upload the photos accordingly. 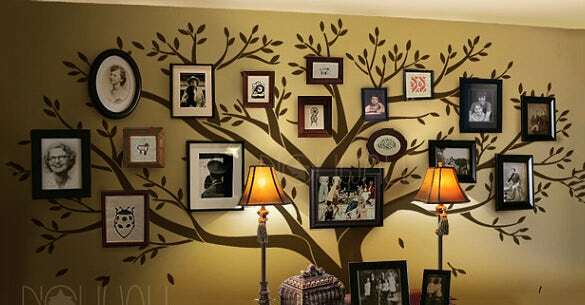 There are several sites online which offer photo family tree template Free Download. These templates are designed for teaching the kids about their heritage and also store old memories with grandparents or great grandparents. Such projects not only refreshes all the old memories associated with the photographs but also involves the entire family on such projects resulting in a quality family centric time. 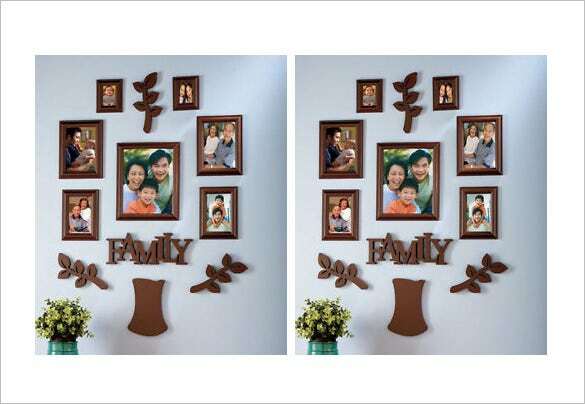 These templates are been designed to help you in giving a new attire to the old fashioned photo family tree frames. Making such templates helps you storing all the wonderful memories associated with them and thus can re-collect them whenever you want. How To Make/Create Photo Family Tree template? Trace the tree outline on a cardboard, cut it and paste it on the white paper sheet. 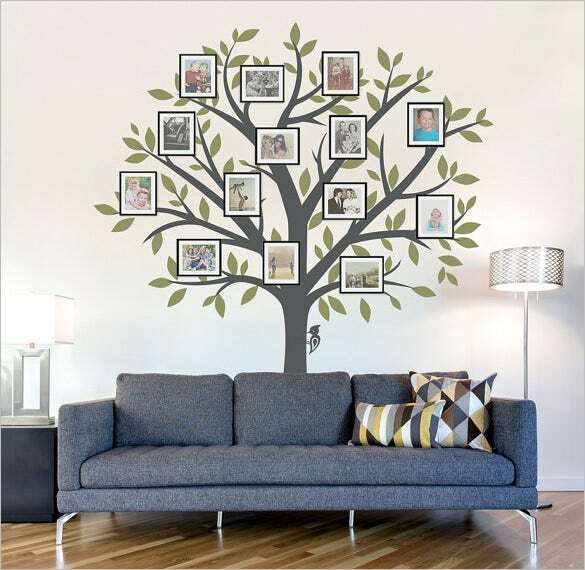 Choose the family photos you want to include on the tree. Such templates are designed for storing old memories associated with the photographs. 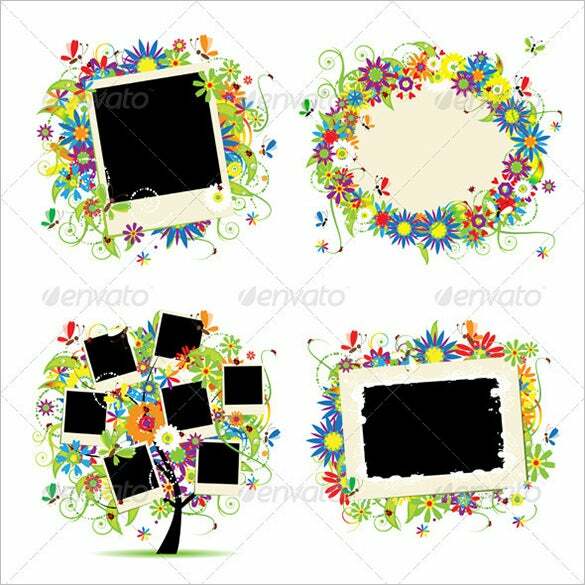 Designed for kids, these templates serve a great deal in giving completely new attire to the old photo frames. 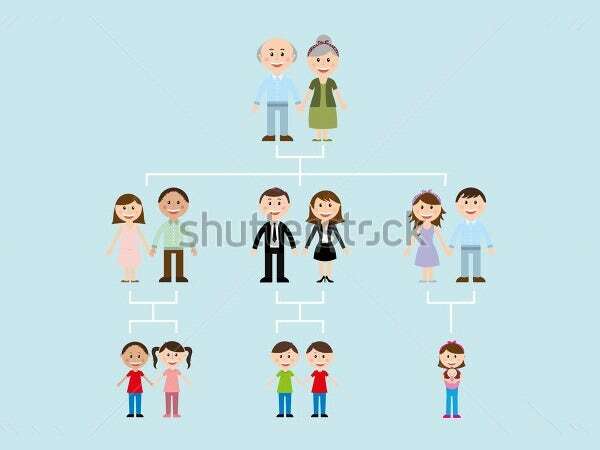 Suitable for projects allotted to the kids, these templates are nice way of teaching the kids about their ancestors and how they are related to them. If you have any DMCA issues on this post, please contact us.